Discover your own sound! SOUNDS GREAT! The 'SOUNDS GREAT' teaching philosophy is centered around learning playing and showing using Apple GarageBand to create a new teaching experience. 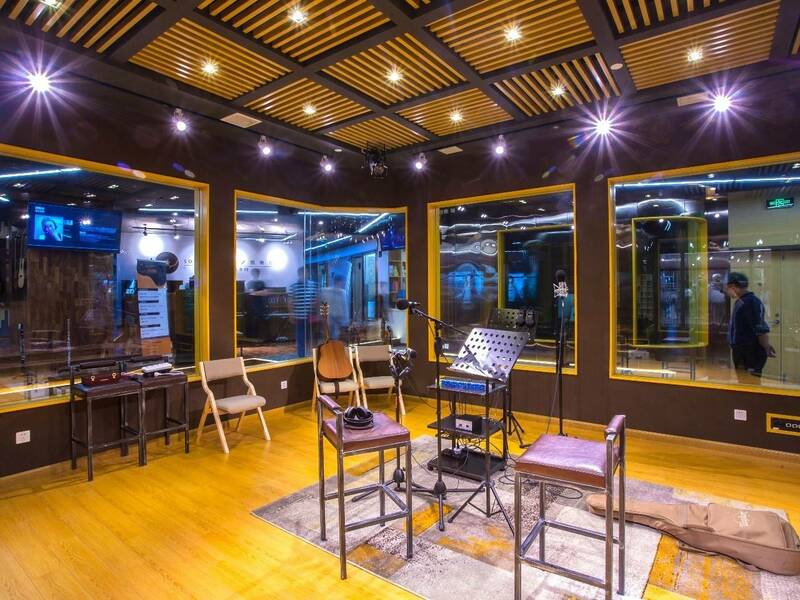 'SOUNDS GREAT' has the country's first Live Show studio which uses a transparent and open space stage design to achieve the combination of performance and recording. 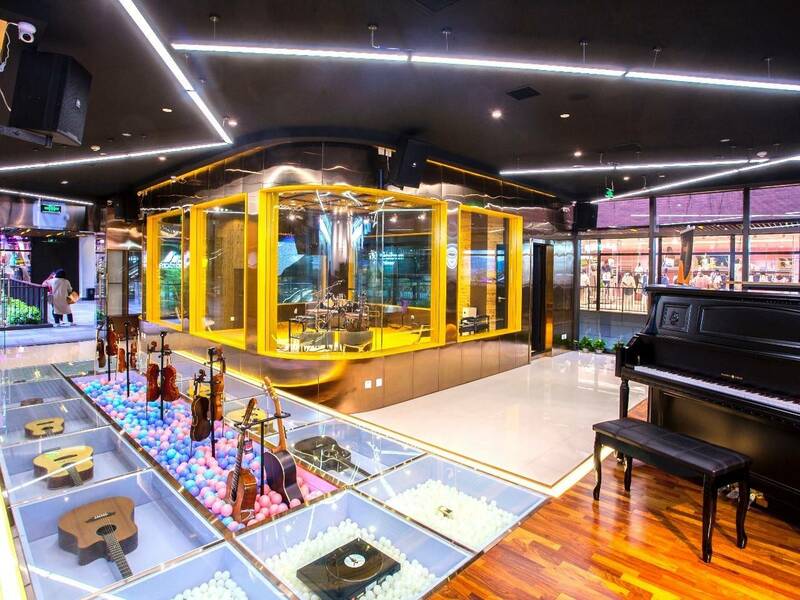 For music lovers this is a one-stop music experience space, where you can explore your creativity and record music of your own. 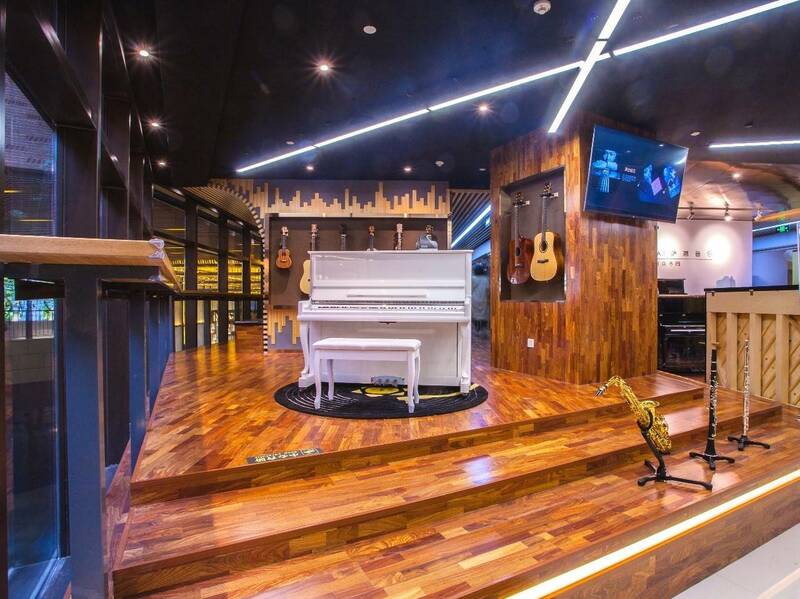 Come to the recording studio of Sounds Great, and receive the star recording experience you can only dream of. 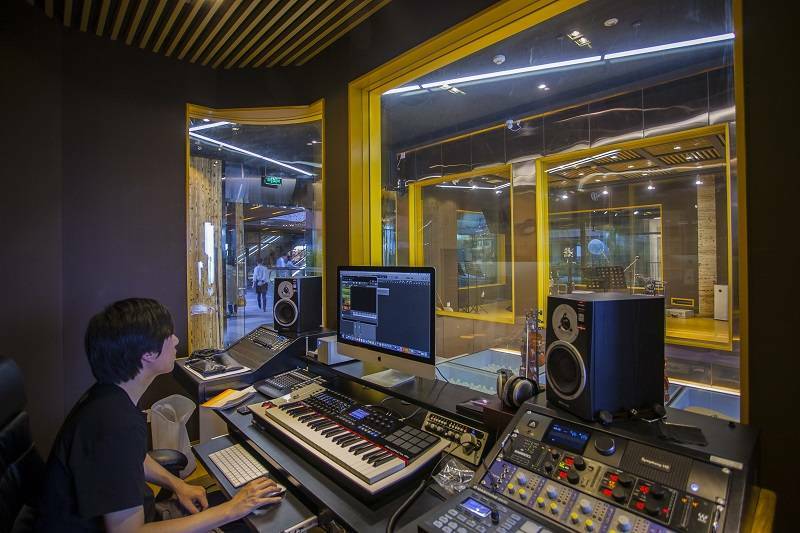 The online price is for one hour of studio time, any additional time will be charged based on the door price. Record a single song (within 1 hour, using Logic X or Pro Tools HD software, professional level post-production assistance). Arrive 15 minutes before your session to prepare the studio for your preferences. Receive one-on-one sound engineer guidance, including complete song recording, vocal correction, pitch and beat guidance. One track per person for groups of 1 or 2 people, for larger groups unlimited number of tracks. Finished product will be available after 3 business days in MP3, WAV and CD format. For additional formats please communicate with the sound engineer. For best results please provide 2-day notice to give equipment details, to prepare for your high definition accompaniment. The studio will provide free WiFi and tea to soothe the voice. 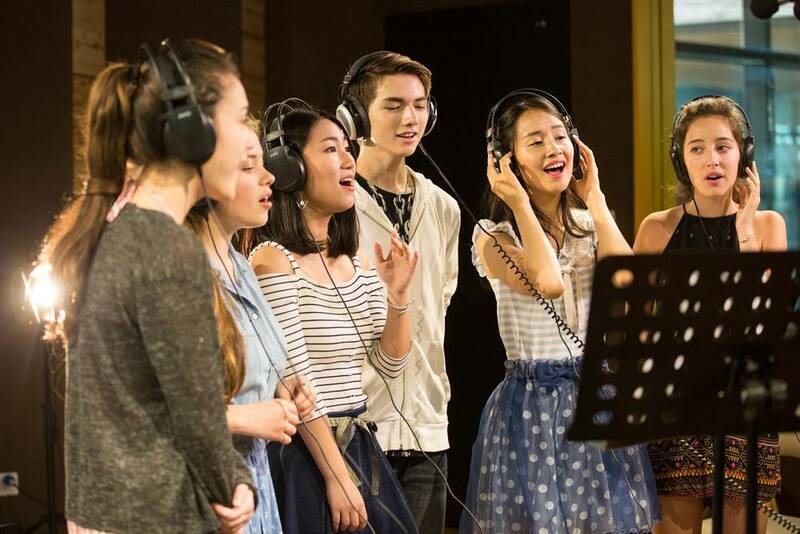 In order to have the best accompaniment results, participants may only record covers of songs, no musical instruments are permitted in the studio. Sounds Great music holds the right to the non-commercial use of the recordings.